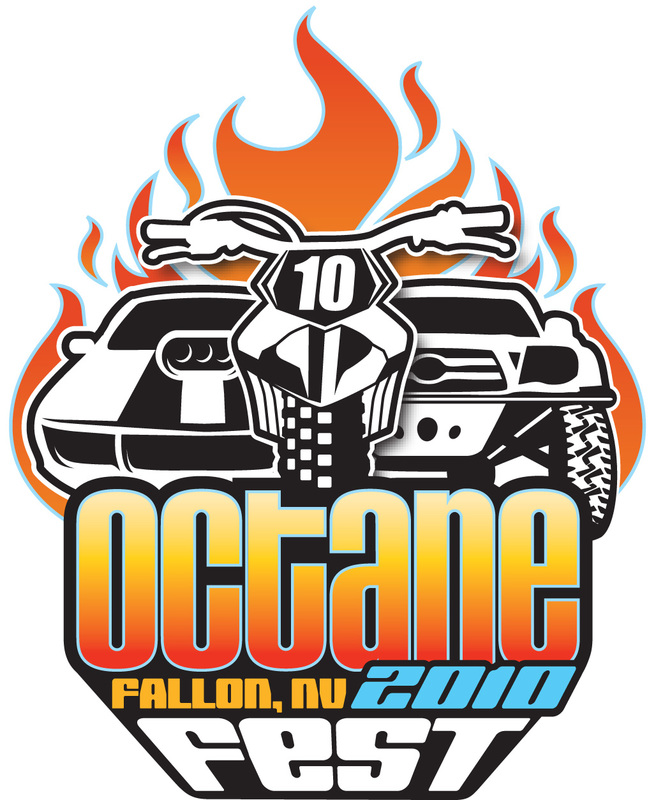 FALLON, NV APRIL 8, 2010: Octane Fest is a four-day PowerHouse Jamboree in Fallon, NV on June 10-13, 2010. The weekend will be packed with Rock Crawling, Arena Rock Racing, Mud Drags, Truck & Tractor Pulls, Tuff-Cross (Arena Enduro Racing), Motocross, Tuff-Truck and topped off with Grand Marshal Jeff Ward, Jeremy McGrath, Ricky Johnson and other amazing drivers behind the wheels of SuperLite trucks that will catch huge air on the custom built track. In addition, at the nearby Top Gun Raceway you can watch the Lucas Oils NHRA Drag Racing, the Rattlesnake Raceway Dirt Track they will hold the IMCA Modified races and the Hurricams host one of the areas largest show and shines at Oats Park. The racing action is just a start to the weekend. There will be music, a vendor show, a show and shine and a motorsports swap meet. This is an event that you can bring the whole family out to enjoy and find something that you will be able to talk about for the years to come. To top the evenings off, join Pirate4x4 in the Saloon for a cold Coors Light and an afterparty with music you can dance all night to. Tickets are only $20 for the Three-day Jamboree Pass, or $24 for Saturday to attend all three venues. There is lodging and camping nearby.